Fine art, classic portraiture | Welcome! 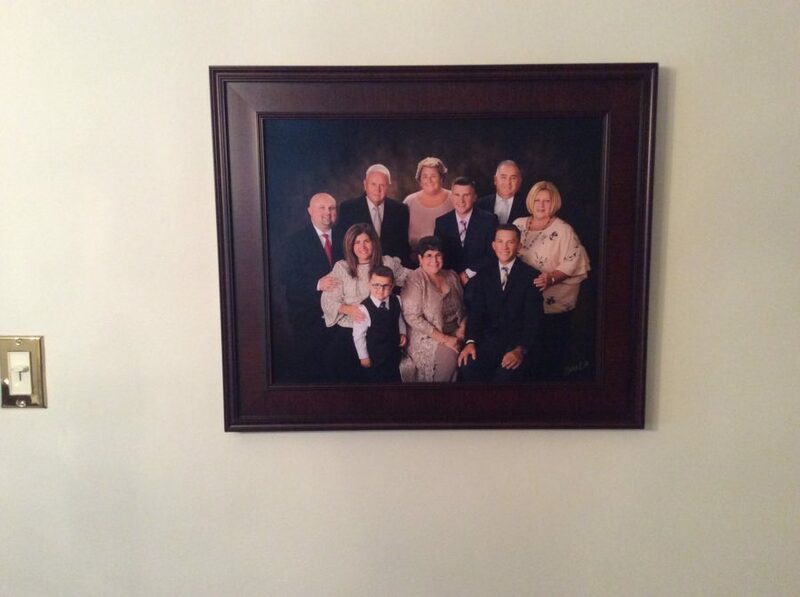 Thank you for allowing us to create this heirloom portrait of your family. Classic studio portraiture never goes out of style. This beautiful family will have a cherished keepsake to pass down generation after generation. 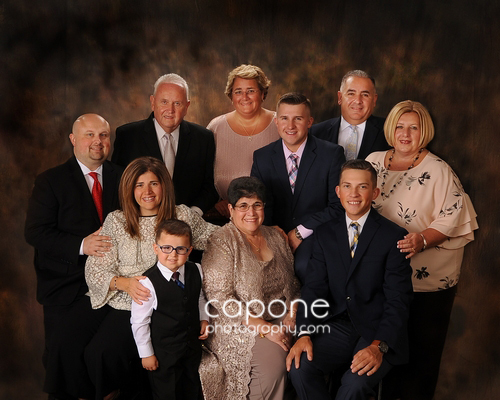 When is the last time you had a quality family portrait done?